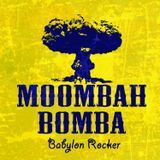 BABYLON ROCKER (Dj B.ROCKA) comes from Prague, Czech Rep. He started djing under influence of Prague&apos;s dj legend: A.L.I. (r.i.p.). Mixing reggae, ragga, hiphop, soca, tropical bass, kuduro, dubstep, trap and moombahton. Jamaican dancehall & reggae still stays his main inspiration. He has been promoter of events like national 45Clash, Mic Style Contest and Dancehall Queen contest and participated in organising Reggaemeeting festival, R.E.S. Žízníkov, Real Beat festival or Let It Roll. He is founder of PRAGGATRONIK - crew that presents parties "Pragga! 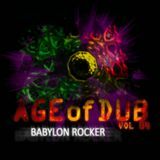 Ragga!" & "Moombah...Whaat?!". 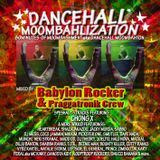 Praggatronik Army consist of djs Babylon Rocker, Angry Mad Tongan, Papa Pot & manager BQ. 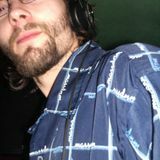 2008 till 2010 he was runnig dancehall radio show at Prague&apos;s Spin 96,2FM. 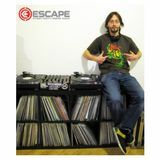 From 2010 Babylon Rocker focuses on moombahton, new dancehall & latino influenced 108bpm sound.He creates moombahton remixes, cooperating with Chong X.